ASME SA 193 Grade B8 Hex Bolts & B8 Stud Bolts Manufacturer. 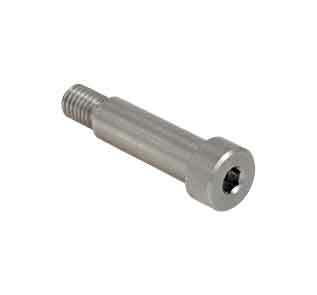 A198 Gr. 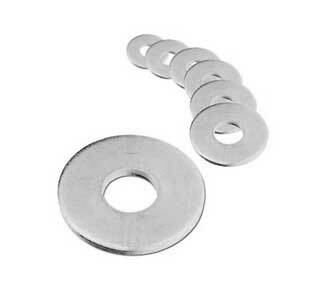 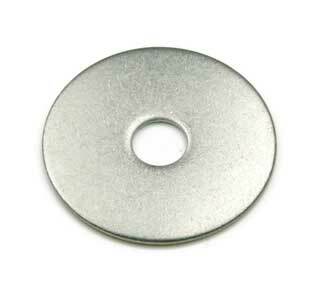 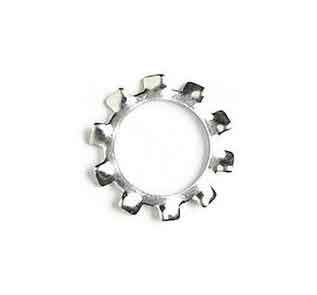 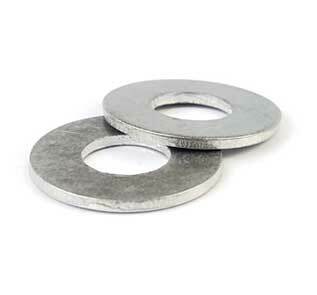 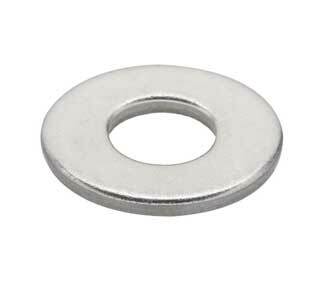 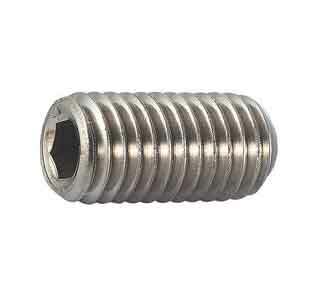 B8 Socket Head Cap Screws & B8T Washers Supplier. 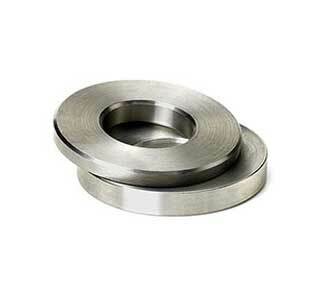 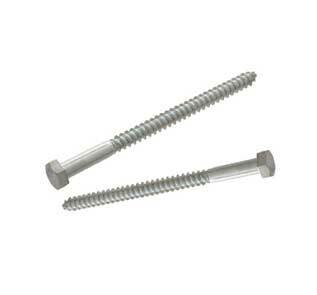 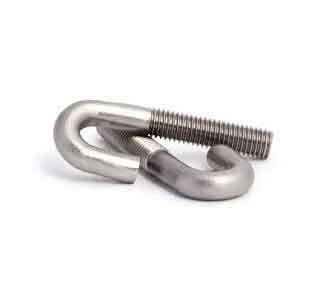 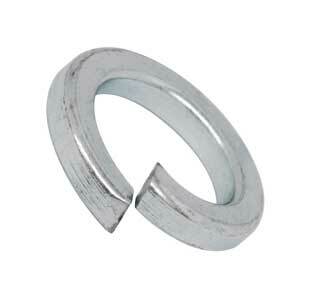 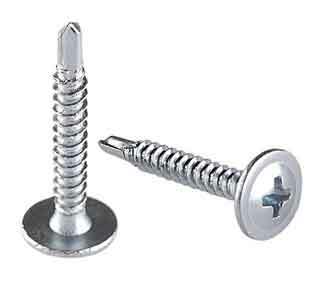 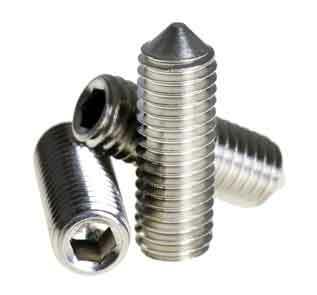 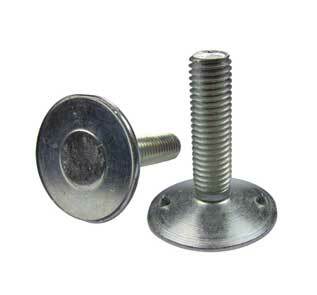 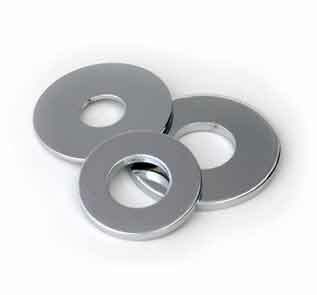 Durable Grade B8 stainless steel flange bolts & set screws. 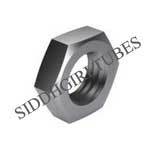 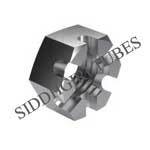 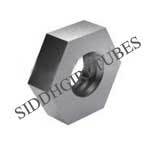 SIDDHGIRI tubes is one of the leading manufacturers and exporters of ASTM A193 B8 Fasteners, which are being made-up by using the premium quality of the alloys that are obtainable in the industry. 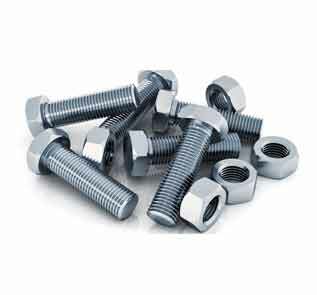 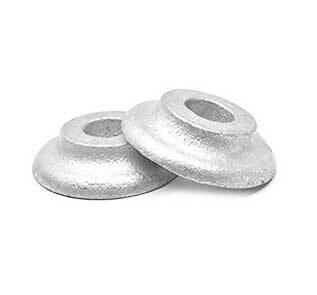 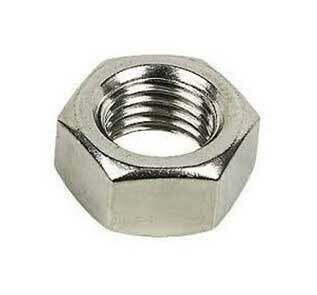 These Fasteners are generally used in Chemical containers, which include for Nuts, screws, bolts, Heat exchangers, transport, and other related fasteners in marine atmosphere, Dyeing industry, Welded or Woven screens for mining, Water and quarrying filtration etc. 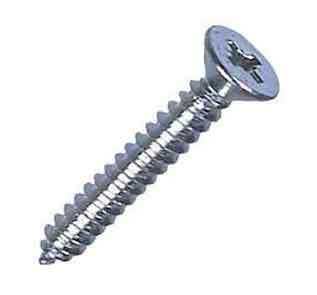 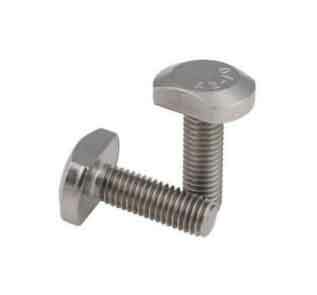 ASTM A193 B8 Set Screw is being used as an instrument to oversee the continuing procedure and the zero-defect manufacture is safeguarded by means of the assistance of sorting machines and inspection. 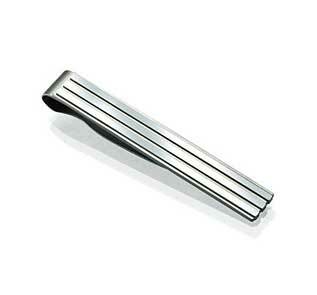 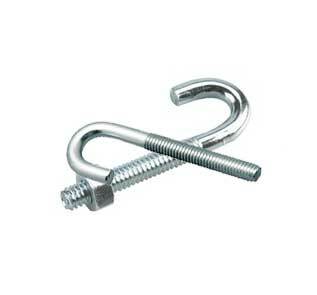 Presented construction product is much-admired in a number of industrial uses because of its faultless finish. 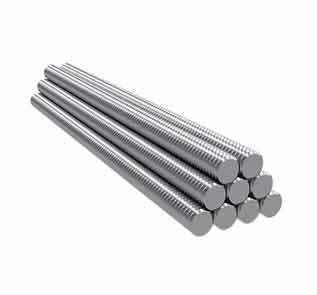 Our established application-based production and engineering procedures offer you the promise that every ASTM A193 B8 Hex Bolt is flawlessly suited and crafted to its assignment. 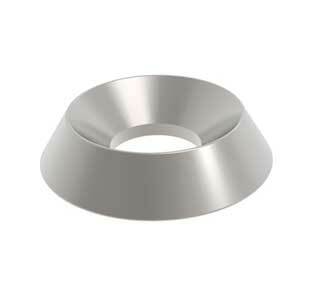 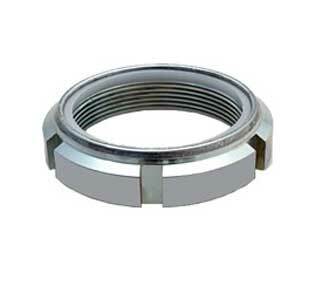 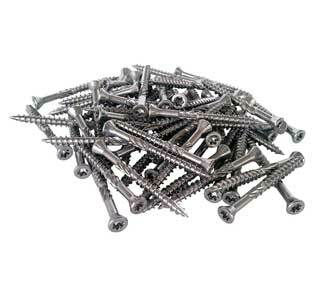 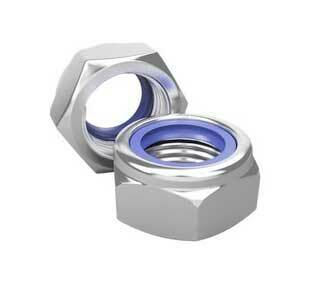 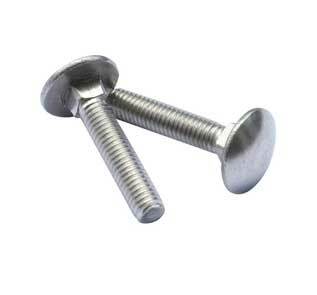 Our panel of specialists is involved in making these fasteners more effective and qualitative. The machineries used in the construction procedure of ASME A193 B8 Studs and B8 Screws are of the state-of-the-art technology and the basic raw material is obtained from the dependable specialists of the industry. 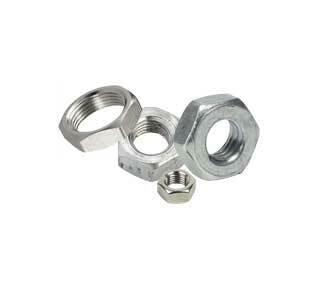 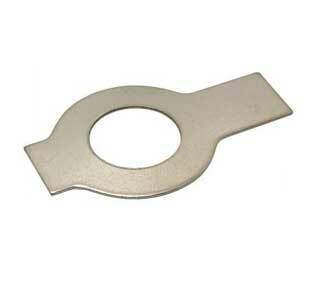 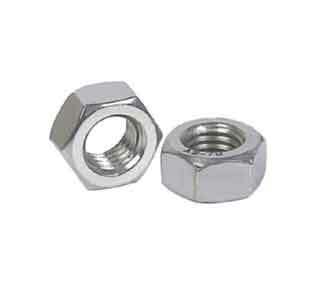 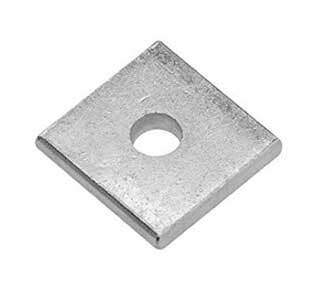 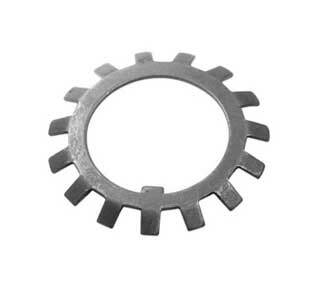 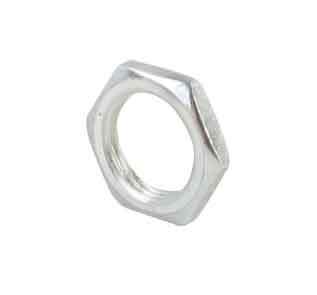 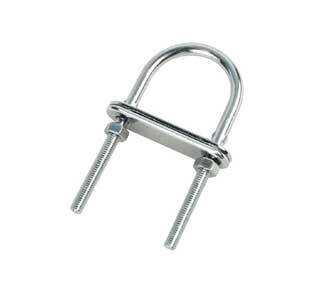 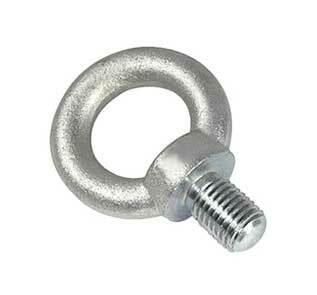 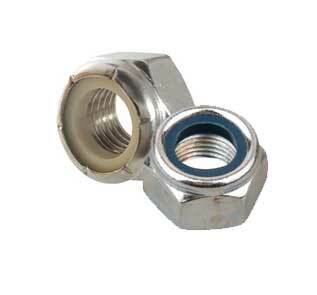 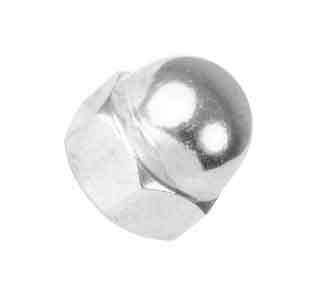 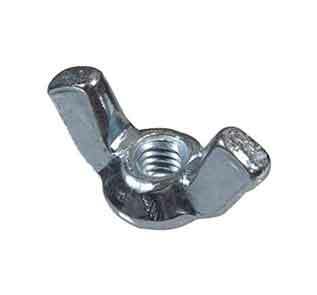 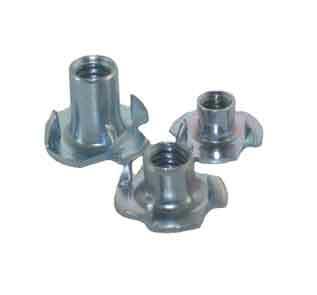 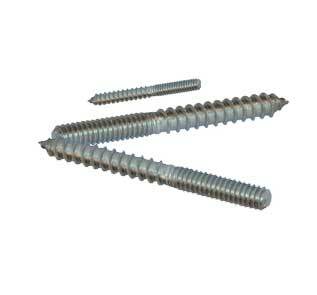 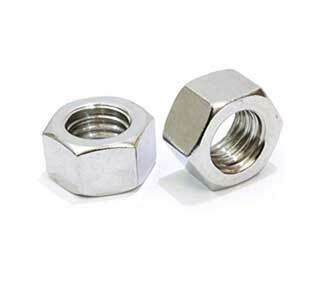 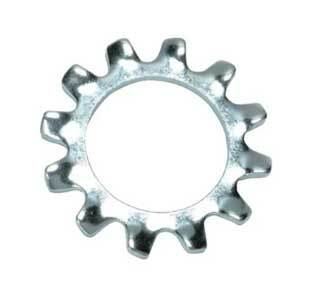 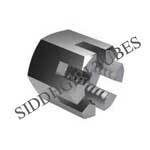 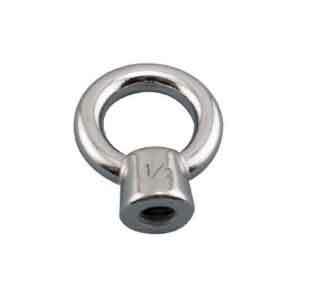 Our SA 193 B8 SS Fasteners are consistent, as they are industrialized to offer utmost contentment to the clienteles. 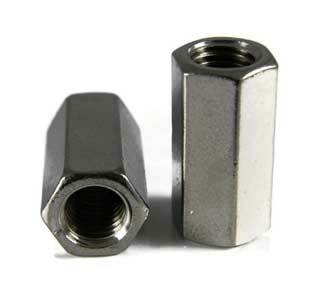 Our metallurgists use the latest grades of corrosion resistant SA 193 Grade B8 hex nuts to produce all types of fasteners in straight lengths or coils. 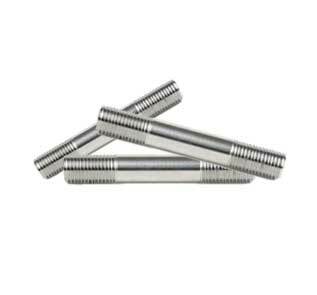 Our engineers work alongside our customers to develop custom-made tubes to exacting standards for the most demanding environments. 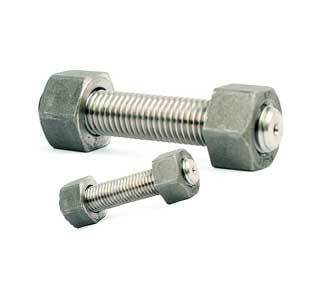 We are passionate about manufacturing high quality fasteners to the toughest specifications that perform without failure in the most critical applications. 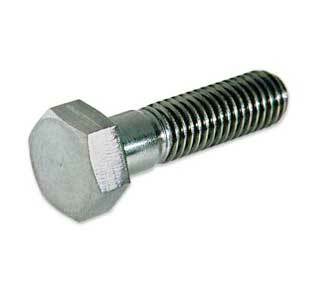 Over the past 29 years, customers around the world have turned to us for high quality ASTM A193 B8 Grub Screw that perform without failure. 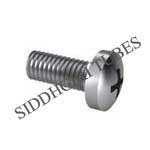 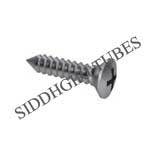 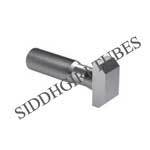 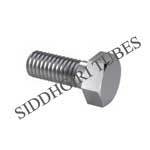 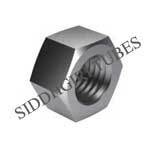 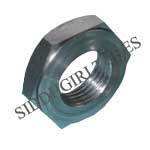 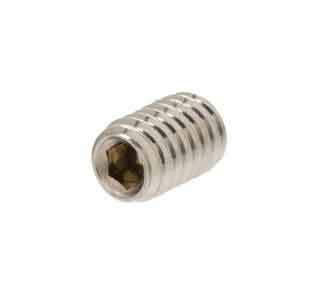 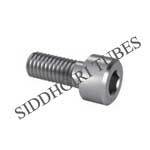 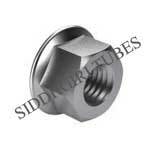 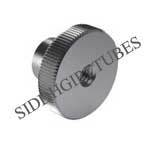 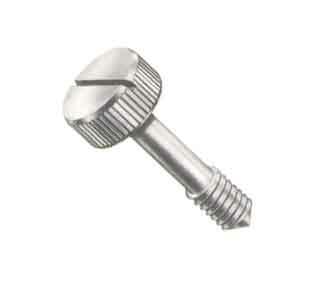 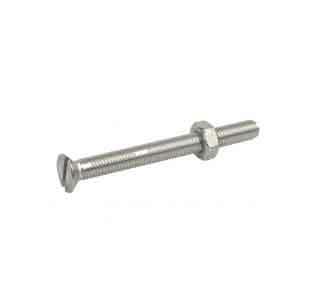 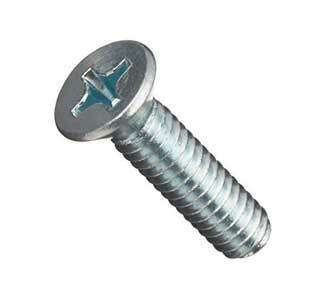 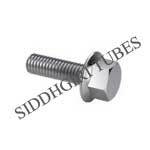 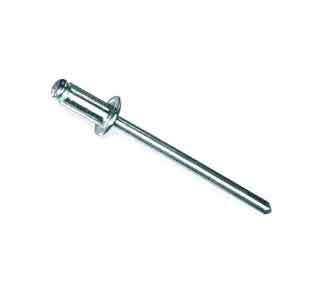 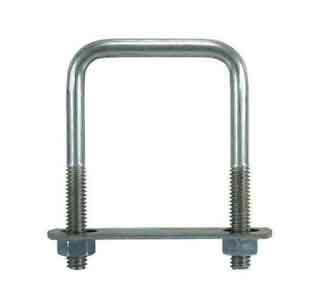 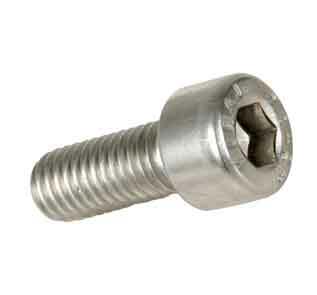 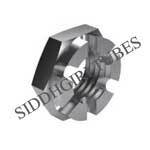 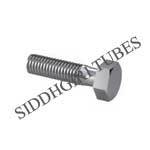 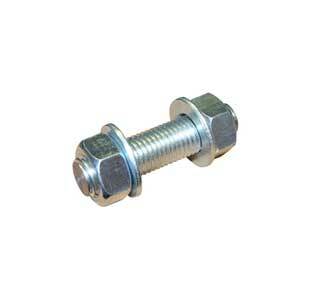 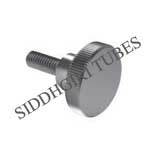 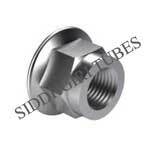 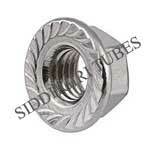 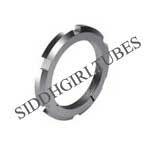 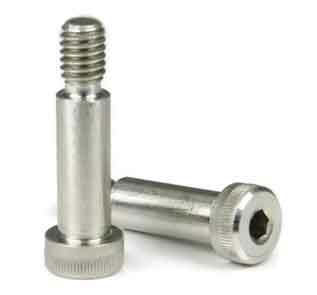 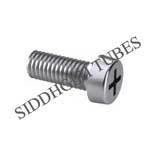 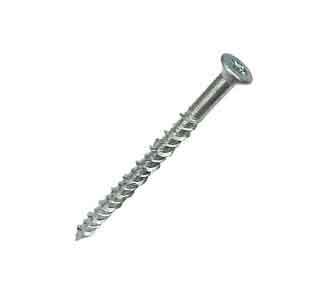 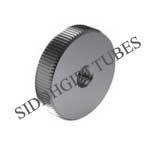 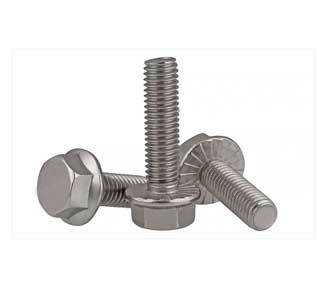 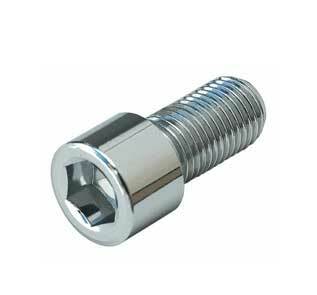 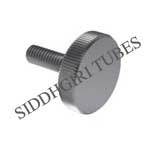 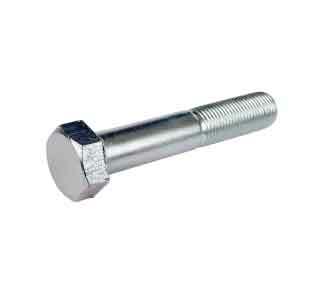 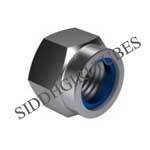 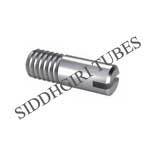 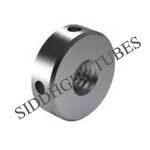 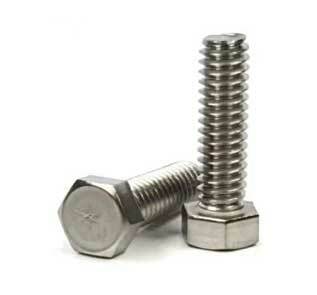 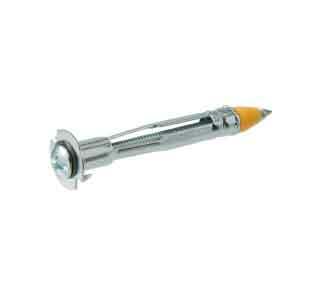 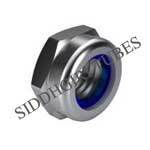 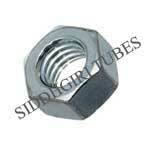 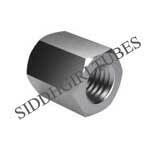 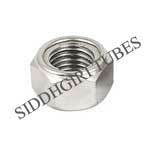 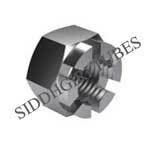 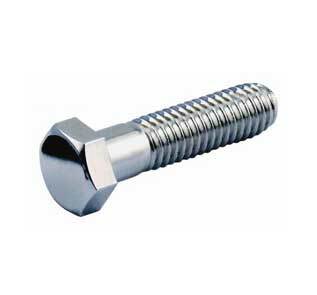 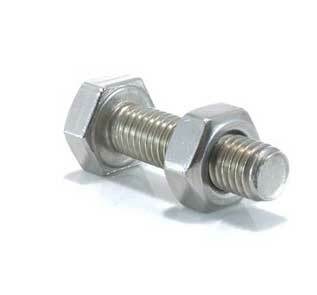 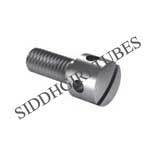 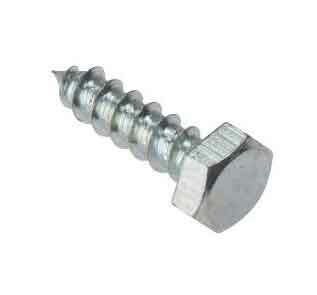 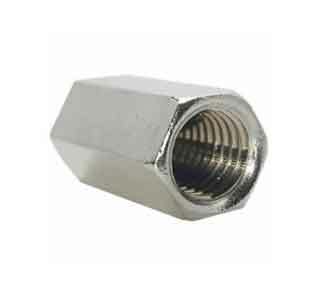 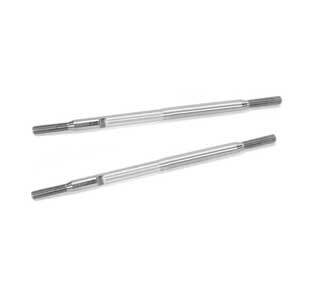 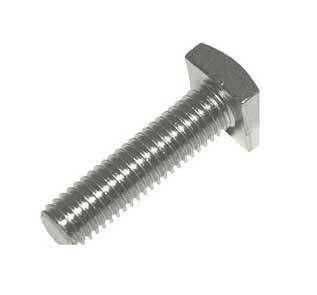 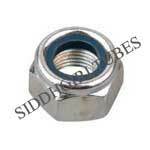 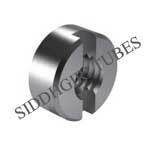 SA 193 B8 Threaded Rod Price in India. 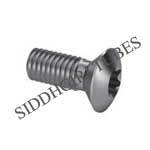 SA 193 Gr B8 material exporter in India.